Hey traveler! St. Lucia has a lot of exciting activities just for you! 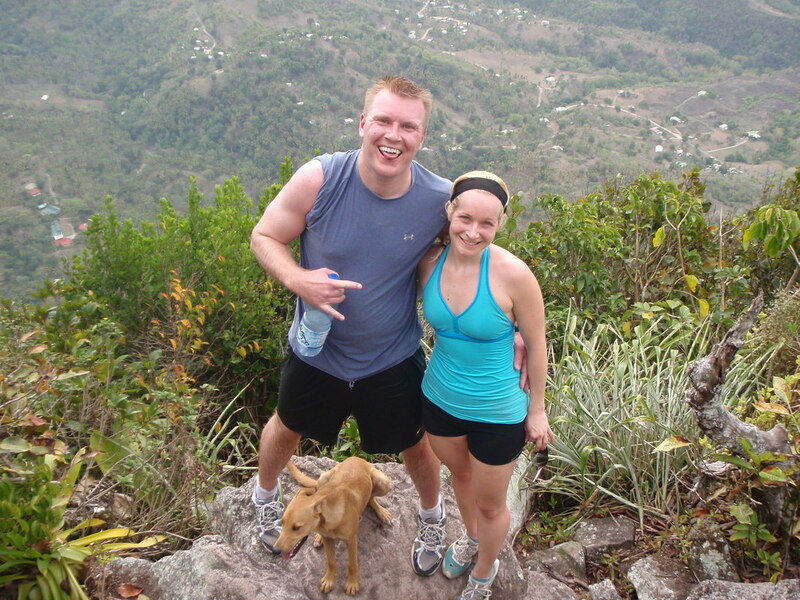 Experience St. Lucia like never before by hiking with us! Get to the top of St. Lucia's stairway to heaven and experience a breathtaking view that is worth the moderate 30 - 40 minute hike. A guided tour that repays you with a photo opportunity of St. Lucia's neighboring islands Martinique & St. Vincent & the Grenadines. We'll join you on the hike and embrace the view that one can never get tired of seeing. 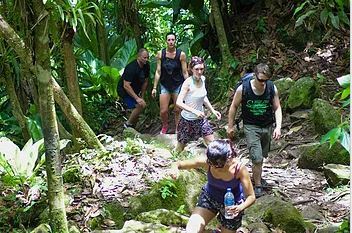 Ascend to approximately 2400 feet above sea level when you reach the summit of the shortest of the twin peaks; Petit Piton. This hike entails a bit of rock climbing and rope pulling so get ready for a tough and thrilling hike!